If you’re dealing with a dental emergency, it’s important to seek treatment right away. Seeing your dentist for emergency care as soon as possible can help to prevent long-term complications and minimize the need for future treatment. 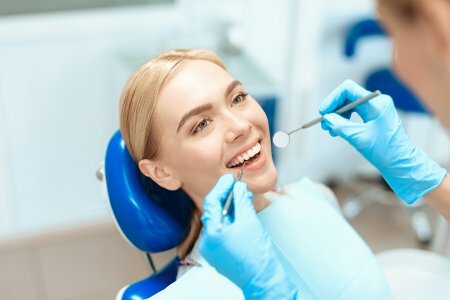 A number of different issues can lead to the need to see an emergency dentist, including chipped teeth, knocked-out teeth, severe toothaches, and denture problems. If you’ve lost or broken a tooth, seeing your dentist as soon as possible will give him or her the chance to save your natural tooth, so you don’t need a dental implant. For severe toothaches, emergency care can get you out of pain and help you avoid the complications associated with dental abscesses. At Glenwood Premier Dental, we offer emergency care to our patients with same-day appointments for urgent needs. To learn more about making an appointment with an emergency dentist in Hazlet and all of our services, please call (732) 264-4477.